Hi there! My name is Rachael from The Classroom Nook. I’m happy to be sharing with you today about how you can take (what could be) boring lessons and turn them into interactive and engaging activities for your students. 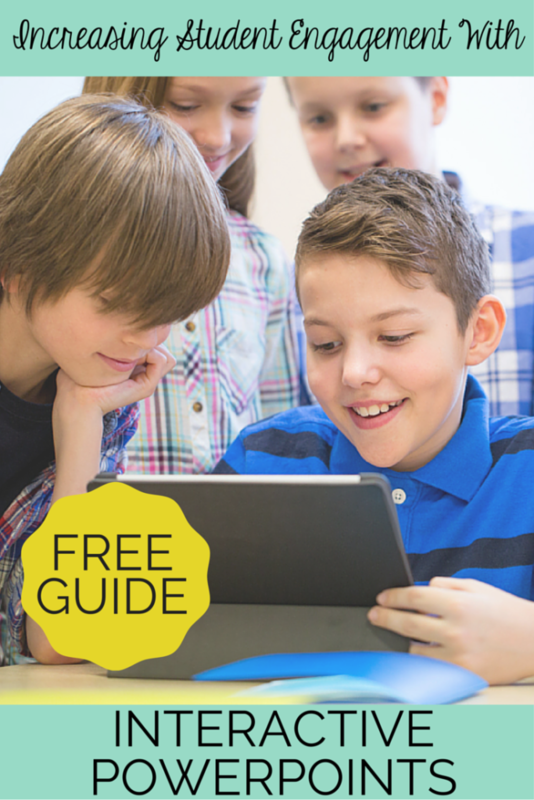 I know – PowerPoint is nothing new, but you may learn a new way for how to maximize the potential of this tool in your classroom. 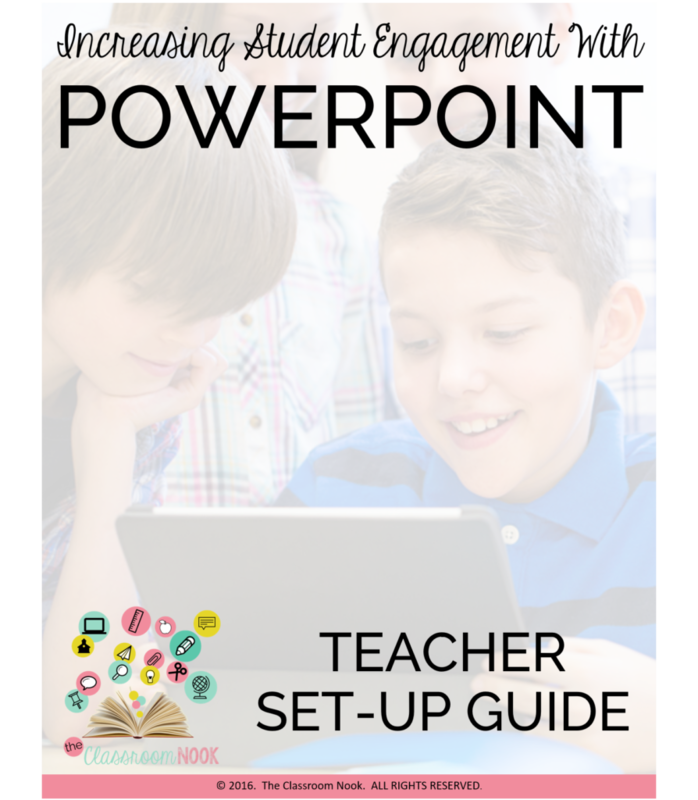 Considering using PowerPoint in your classroom, not just as a teacher tool, but as an interactive STUDENT tool. I’ve created a video for you that will walk you through three ways that PowerPoint can be your secret sauce to getting your students excited about learning, retaining content better, and being more involved. 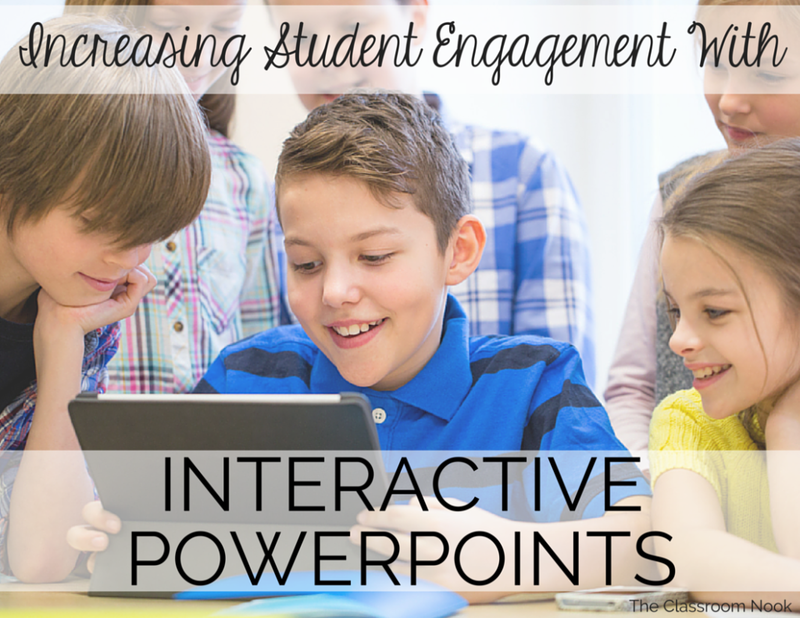 Once you start using interactive PowerPoints in your classroom, you’ll find endless ways to incorporate them in your classroom! 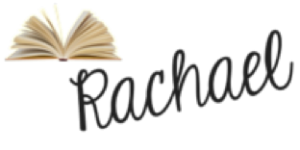 Rachael Parlett is the blog author of The Classroom Nook. She has been creating teaching resources and curriculum for several years, with a passion for providing teachers with top-notch resources that will wow their students. 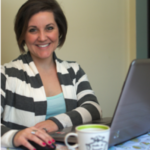 Connect with her on Teachers Pay Teachers, Facebook, Pinterest, and Instagram. Thank you for sharing some different ways of using power point other than “lecture” presentation. The student led scavenger hunt would be a great activity for the computer center. Love these tutorials, Rachael! Thanks for offering such a great insight on interactive PowerPoint. My brain is already thinking about ways to make this work for kindergarten!! Enjoy your weekend! Awesome, Linda! Glad you already have some ideas brewing! Thank you so much for your blog and video. What great ideas! You’ve inspired me to take my slides to another (interactive) level. I tried clicking the image, but can’t access your guide through my iPad. I am currently without a computer. Is there another way I can access the file? I remember when I was a kid, each time my teacher use power point and projector, I feel exited for all the interesting video, pictures she shared. Later, the teacher let we use Power point to presentation. It’s a really nice way to increasing student engagement in learning.